Pindoduo has played down Chinese media reports that suggest Apple is trying to block sales of its products on the online retail platform because of counterfeits. The emerging rival to Alibaba insists that Apple’s iPhones and other products remain available and listings are for authentic items, according to a TechNode report, which notes that Pindoduo isn’t an authorised online Apple reseller unlike rivals JD.com, Alibaba’s Tmall, and Suning. 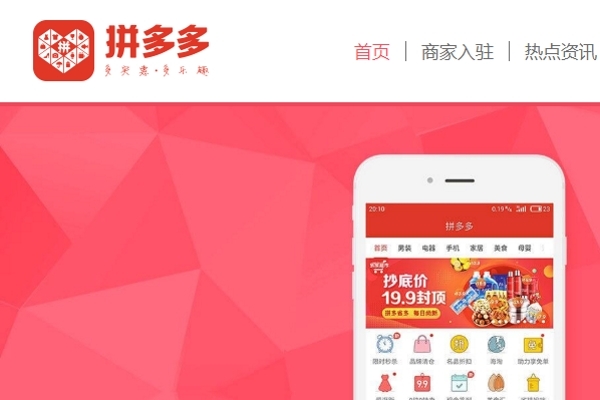 Pindoduo says it sources inventory from authorised offline distributors, and the local media reports suggest Apple has asked those distributors to cease supplying the e-commerce company. With counterfeit Apple products becoming so sophisticated that even the US company’s own engineers are struggling to spot the fakes, its hard to see how Pindoduo can be so confident all its listings are authentic. The discount marketplace had only just completed its initial public offering (IPO) on the Nasdaq last year when it emerged it was under investigation by the Chinese authorities over the presence of fake listings from third-party vendors. It is also facing lawsuits from investors who say it has misrepresented its ability to tackle the sale of counterfeits on its platform. In its annual results, Pindoduo said it took down more than 60,000 storefronts that were selling products that infringed intellectual property (IP), and blocked over 30 million infringing links. It removed 150 times more product listings than requested by infringement complaints, and removed four times more counterfeit listings than in 2017. The company also said it has beefed up measures including keyword identification, image filtering, text and a video imagery recognition “to strengthen the quality of our platform to continue the important fight against counterfeit and IP infringement,” and added another 500 staff to its quality control team. “In 2018, we provided thousands of leads and evidence to regulators related to counterfeit issues,” said chief executive Zheng Huang on the firm’s annual results call.